Is your family growing? Are you looking to add some much needed square footage for a nursery, library, or games room? Packing and moving can be an enormous hassle. So if you’re in need of more space but want to stay put, come to the proven and trusted services of Rob Cummings Contracting. Our home additions are designed to give you the extra living space you need to live comfortably, all within a price range that works for you. At Rob Cummings Contracting, we take great pride in our renovation team and their abilities. If you are looking for home additions or if you’d like to add a little more elbow room to your current home, our professionals would be happy to consult with you in order to achieve your home remodelling dreams. 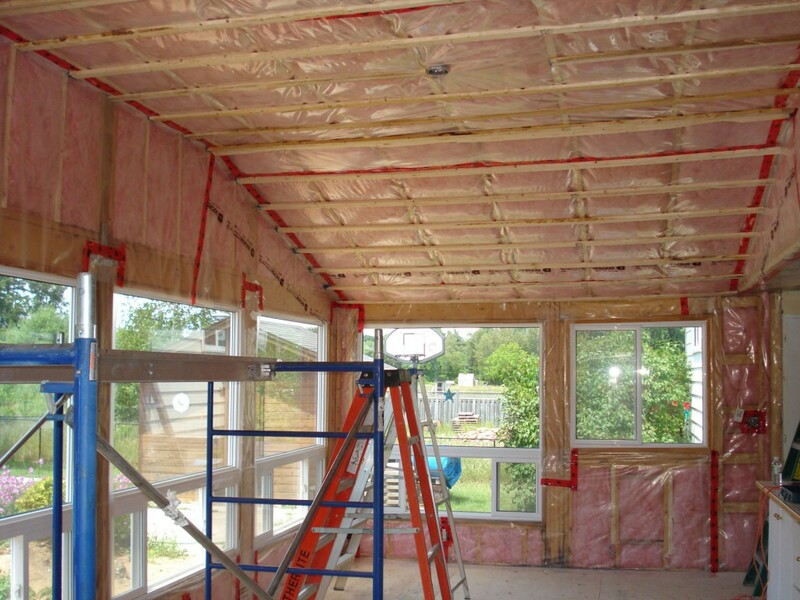 We fix additions & framing issues across Ontario, including Newmarket, Aurora, Toronto, Markham, Vaughan, and many areas in the GTA.